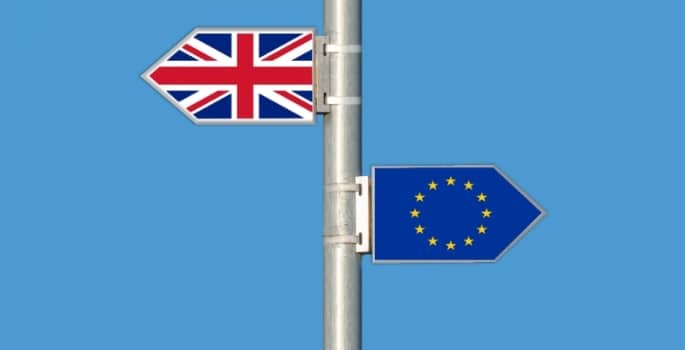 The report, published by the Centre for Global Higher Education, based at the UCL Institute of Education, has found that since the referendum result, European academics were less likely to seek UK partners as leaders on collaborative research bids. Germany emerged as a significant potential ‘winner’ from Brexit, with countries in both northern and eastern Europe planning to reinforce their existing partnerships with German universities. There was also a reluctance from some European academics to involve UK partners in research bids at all. Dr Aline Courtois, UCL Institute of Education, said: “The report reveals a mixture of anxiety and hope. Our findings indicate that while the UK is an extremely important player in European research and higher education, it is not as central as Germany. “Germany is currently the top research collaborator for 19 European countries and the second top collaborator for seven countries. By contrast, the UK is the top collaborator for only one country (Germany) and the second top for nine countries.” said Courtois. The loss of the UK as an academic exchange partner was a concern for countries sending significant numbers of students to the UK. On the other hand, for countries where universities offer tuition in English, the departure of the UK from the EU was seen as an opportunity for increasing incoming numbers.